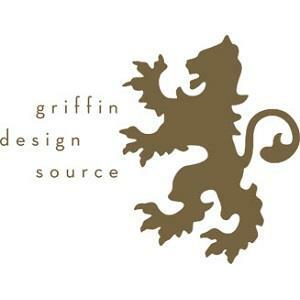 Griffin Design Source is an interior design firm in Denver, CO specializing in residential interior design, commercial interior design, and architectural solutions. The firm's owner, Ramey Caulkins, has over 20 years of experience in the interior design industry. The team has extensive knowledge about architectural elements, custom finishes and furnishings, and sophisticated, modern design tactics. Every design project is authentic and created to match each client's individual style.